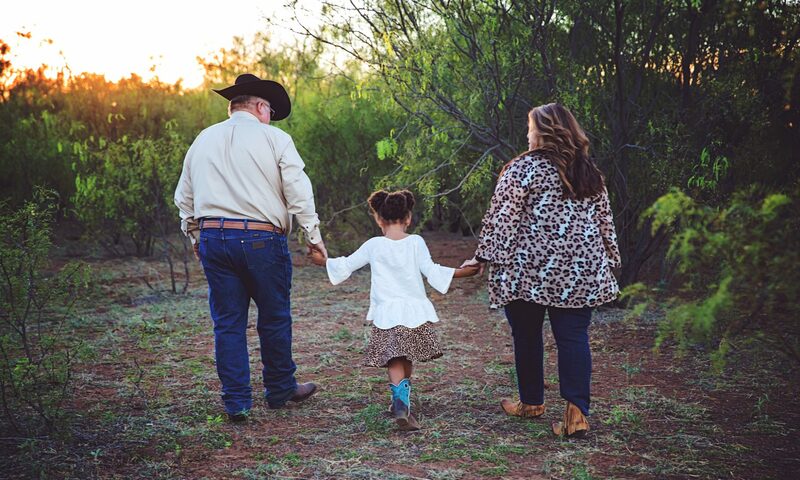 Joe Godsey and his wife Laura Godsey breed and raise Black & Red Angus along with Romagnola and RomAngus Cattle. 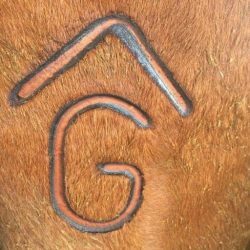 The Godsey family has been ranching for several generations and a Joe and his two brothers continue carry on the tradition. Joe brands his cattle with the Rafter G.